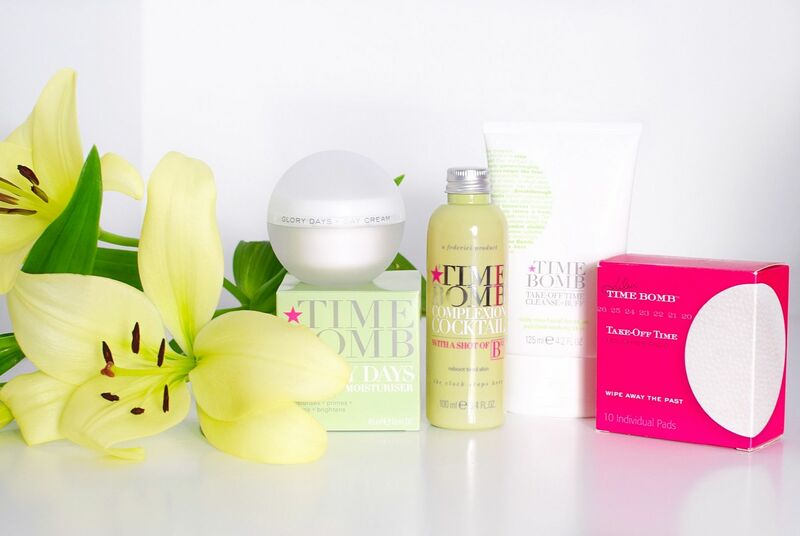 Mother’s Day is March 6th and if you haven’t got your gift yet, then you might want to enter this giveaway to be in with a chance to win your mum a fantastic skincare set from Time Bomb. 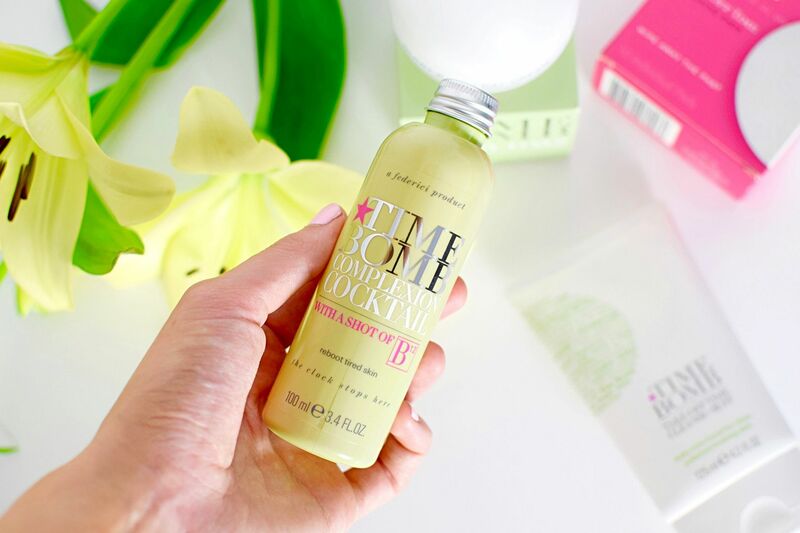 Time Bomb are well-known for their awesome skincare and consumer driven products to help ‘stop the clock’. Their anti-ageing range has best sellers such as my favourite the complexion cocktails and collagen bomb. Each product has been designed with addressing a key skincare concern in mind for all skin types. Time Bomb Complexion cocktail of your choice. The complexion cocktails come in three versions to target each skin concern. B12 helps to reboot tired skin, Chlorophyll is great for breakouts and clogged pores, whilst H20 Omega is great for dehydrated skin. As always, it’s easy! Just make sure you enter on the Rafflecopter widget below. There are a couple of mandatory entries and the rest are optional. The giveaway runs from 22nd – 29th February 2016. If you are not lucky enough to win then you can still save 20% on the kit over on timebombco.com. Next ArticleTarte Maracuja Oil – Your Hydration Saviour!